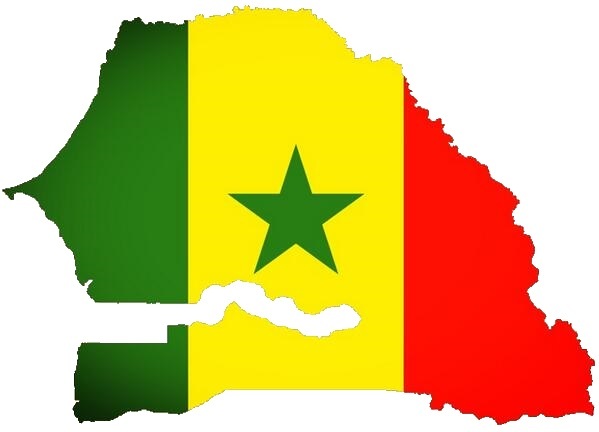 According to iexplore.com, Senegalese citizens celebrate Independence Day by vistiing family and friends. Those citizens living in Dakar, traditionally watch or participate in parades that take place all over the city. All of us at VIP Communications want to wish our Senegalese customers a Happy Independence Day!